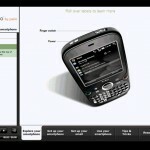 Treo has brought to life the newest member of their collection. 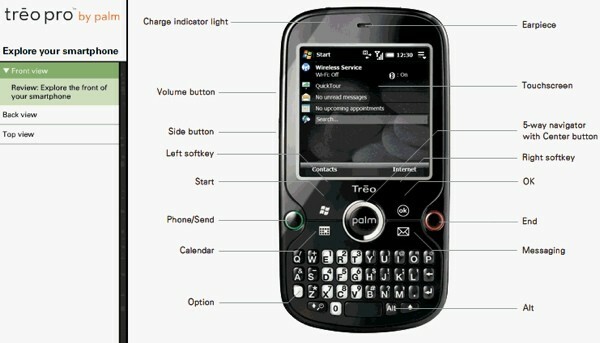 The Treo 850 Pro is their newest model since the 800. 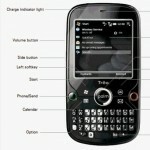 Although, not much information has been released Treo users will be happy to know that the Pro is sporting a 400 MHz processor, 100 MB of RAM, Windows Mobile 6.1, EV-DO Rev. A, WiFi, GPS, a camera and a 3.5mm stereo jack.